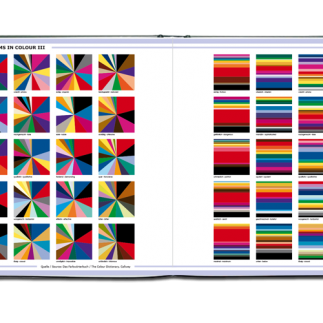 COLOUR MASTER For colour design such as wallpaper art, textiles, wood, and construction materials. 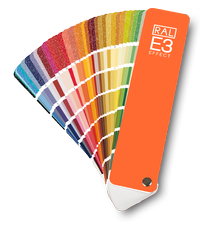 Comes bundled with the RAL EFFECT E3 Colour fan deck. 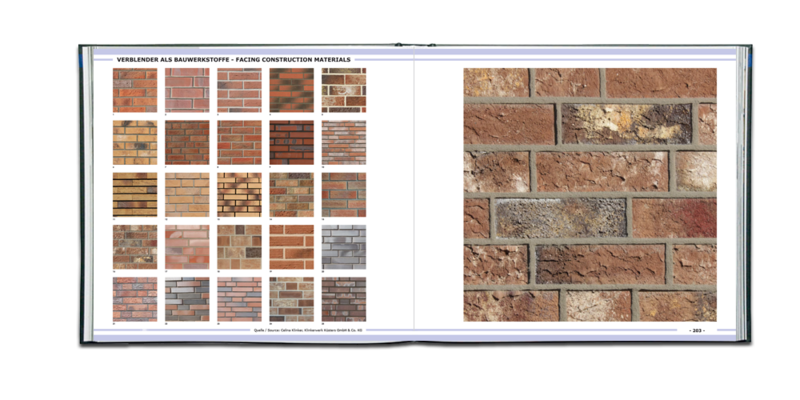 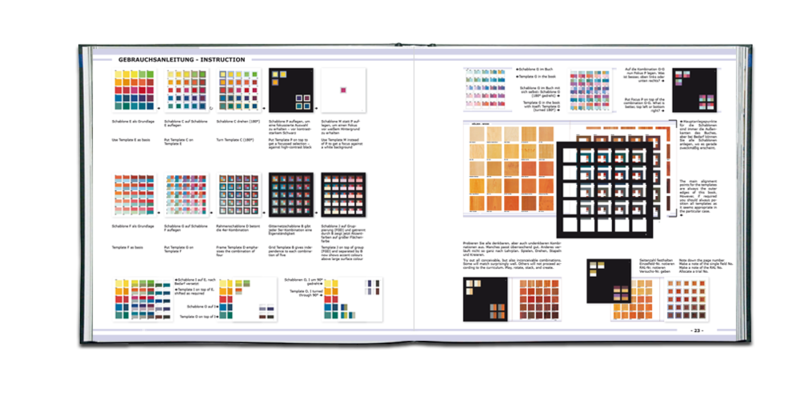 On 328 pages, „COLOUR MASTER“ contains a thorough overview over the different materials for colour design such as wallpaper art, textiles, wood, and construction materials. 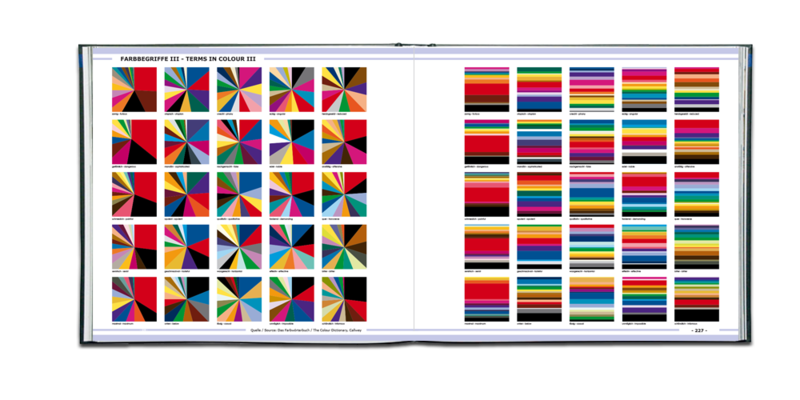 Designers, architects, artists, and other creative people can get inspired using the dozen colour stencils, different figures and samples. 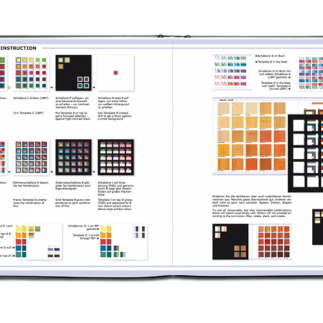 Every single page of the book is an individual creative experimenting tool for the user. 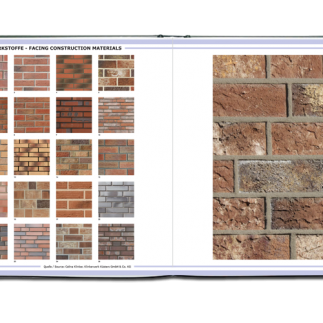 All colour displays are encoded in the 490 RAL EFFECT colours. 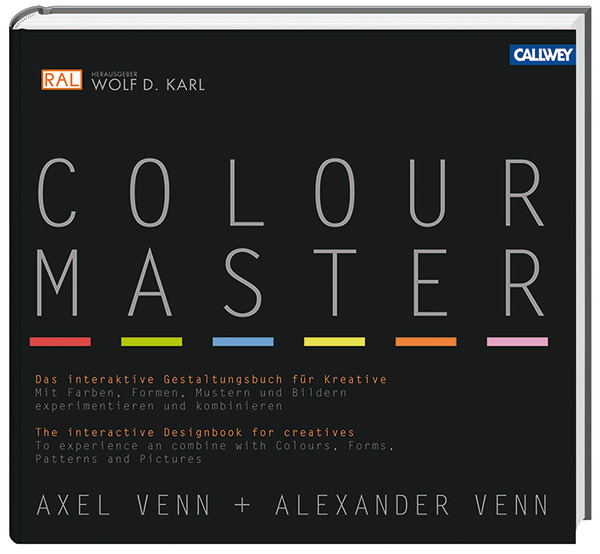 With „COLOUR MASTER“ Author Professor Axel Venn, internationally renowned colour researcher und trend expert created a new book for the handling of colours, after „COLOURS OF HEALTH AND CARE“ and „COLOUR DICTIONAIRY“.